I have pondered the idea of doing a mock NFL draft for a few years now, but there have been some things stopping me. I am by no means an “expert” who pores over tape or scouting reports like a Mel Kiper Jr. or Mike Mayock. I’m not an “insider” with a plethora of contacts within the NFL like Chris Mortensen or John Clayton. I’m just a normal, average, run-of-the-mill fan who just happens to have an outlet thru which I can pontificate about things that interest me. I don’t know who half of these players even are…I have gathered a lot of information from various sources and just have to trust their assessment. I do watch a lot of college football, but I learned long ago that there isn’t always as much crossover as one would assume there’d be between talented collegiate players and good pro prospects. 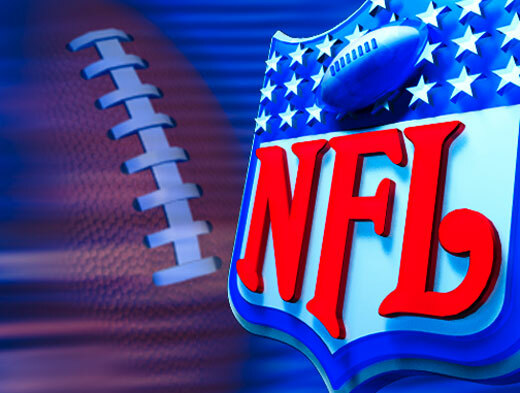 There are always college football stars that are deemed to be too small, too slow, or unathletic enough for the NFL. Conversely, there are a lot of guys who make an impact in the NFL that few fans ever heard about in college. There are a numerous mock drafts available, so why add to the pile?? Despite these reservations I finally decided to forge ahead. The first thing I elected to do was make this a 3 round mock draft. Any yahoo can do a one round draft…I want a challenge!! The second thing I knew I wanted to do was throw in some trades. As my fantasy football pals know I love wheelin’ & dealin’. Sadly there isn’t enough of that that actually happens in the real draft. I do know that they have a conversion chart that tells the suits what equals out to a fair exchange, but since I don’t have access to that and only have three rounds to work with I just do the best I can. If you see “via X Team” it indicates that is a real pre-existing trade. When you see “trade w/X Team” that means it is a trade that I am creating for this draft. It must be noted that we are almost three months away from the actual draft and a lot of things will occur in that time, especially when free agency begins next month. There will probably be a lot of opinions changed…one way or another…about certain prospects during the NFL Combine later this month. Some well-known names will become salary cap casualties. I may do a revised mock draft a week or two before the real thing, but I’m not making any promises. In the meantime, for those of you nerdy enough to enjoy this stuff as much as I do please peruse my selections and don’t hesitate to leave feedback. The Browns move up to get the quarterback that they covet. The move makes sense. 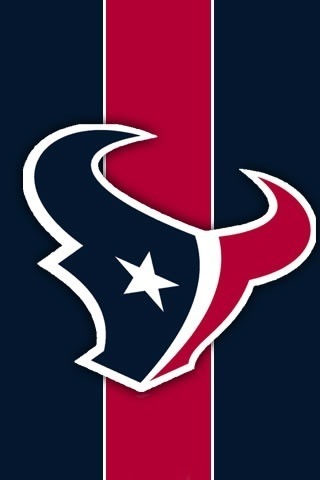 In this scenario the Texans move down and then move back up, securing not only an extra pick but the player they really wanted all along anyway. 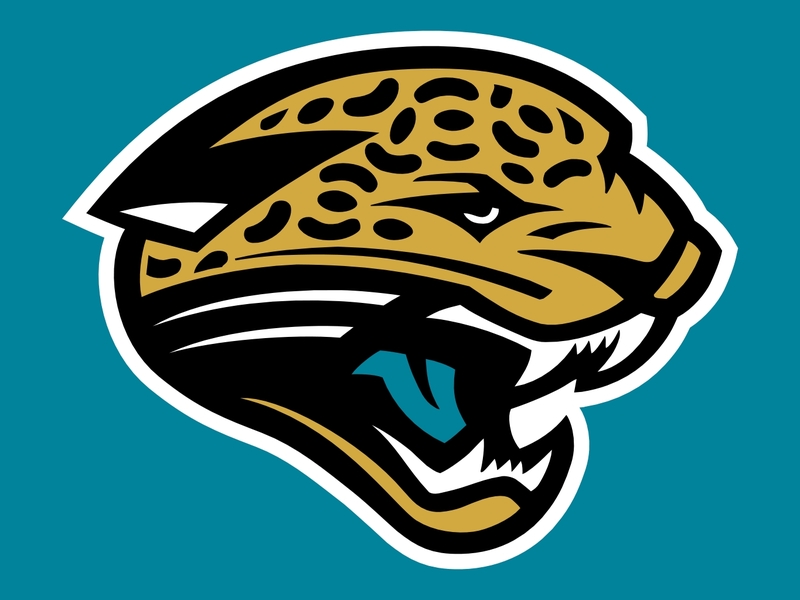 The Jags move down knowing they can get who they want a few picks later plus add another draft choice. The Falcons leapfrog a couple of other teams to make sure they get Clowney. It’s a win-win for both teams. The Rams are tempted to take an offensive lineman, but this draft is deep at that position and there’s really no one that is transcendent at the top. However, Watkins does stand far & above any other receiver. 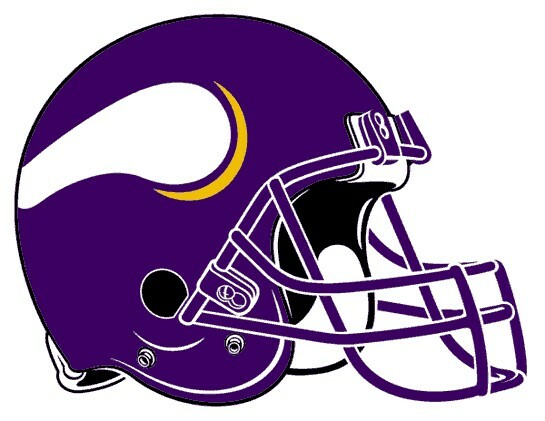 The Vikings are desperate for a quarterback. 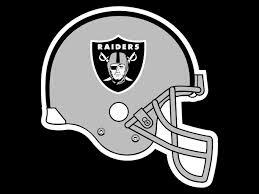 The Raiders figure they can find one in the second round plus add a couple of picks. Only time will tell who was smarter. ‘Tis a tough position for the Jags. They miss out on both Clowney and Bortles. There is a huge temptation to reach for a quarterback, but that’s not the smart move. A good pass rusher is always a decent fallback option. 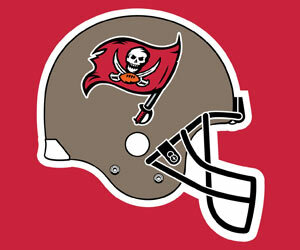 The Bucs won’t walk…they’ll run to the podium to make this choice. Yes the Raiders need a quarterback. But there’s no one in this spot that’d be a good value. Matthews being available at #8 would be a shocker and few teams will ever pass up a cornerstone left tackle. If Mack, who played collegiately for the Buffalo Bulls, was hoping to escape the frigid northeast for a warmer climate he’ll be disappointed…but he’ll be rich. The Lions defensive backfield was atrocious last season, and the Seattle Seahawks have proven how important a great secondary can be. The Titans are very very tempted to snag a quarterback, but maybe the Jake Locker era isn’t over just yet. Instead they address another need area by upgrading their secondary. Some early mock drafts had Barr as a Top 5 pick. The G-Men would be ecstatic to find such value at this spot. 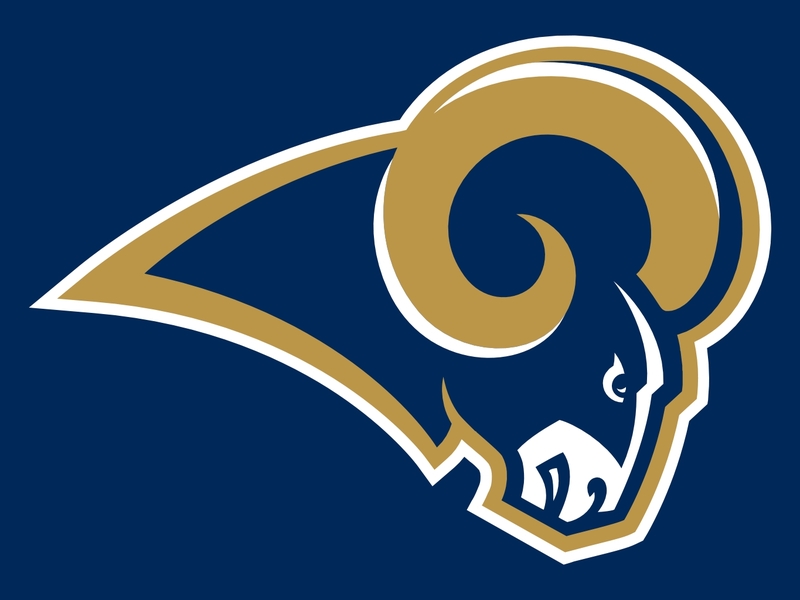 With their first pick the Rams added a top flight receiver. 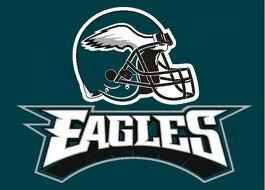 With their second 1st round choice they add some protection for quarterback Sam Bradford. Not a bad day’s work. Ridiculous name aside, this is a pick that addresses an area of need for the Bears without reaching for an offensive lineman that wouldn’t be as good of a value here. The Steelers’ secondary hasn’t been all that great for a few years in my opinion, and they’re getting old. This pick addresses a huge problem and injects some much needed youth into the defense. 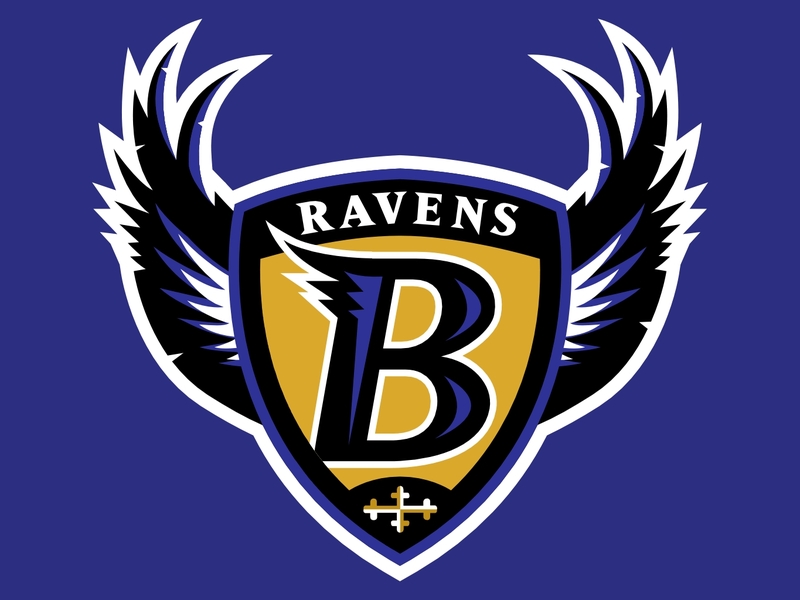 What was the difference between the Super Bowl Champion Ravens of 2012 and the non-playoff Ravens of 2013?? Some say one key change was the loss of receiver Anquan Boldin who was traded to the 49ers. Evans would solve the problem. As much flack as quarterback Tony Romo and head coach Jason Garrett receive the fact is that the biggest reason the Cowboys continue to be a disappointment (besides their meddling owner Jerry Jones) is their porous defense. Ideally they’d trade out of this spot as the value at the secondary positions is later in this round or in the 2nd & 3rd rounds, but they have trouble finding a taker and therefore reach just a little for the best defensive end available. The Jets need offensive playmakers…plain & simple. Geno Smith can be an effective NFL quarterback, but he needs better options than what he had in 2013. The Dolphins really need a workhorse running back, but since they seem to be devalued these days I doubt if they’d choose one with a mid-first round pick. Instead they solidify their offensive line with someone who hopefully won’t find themselves in the midst of an idiotic bullying scandal. 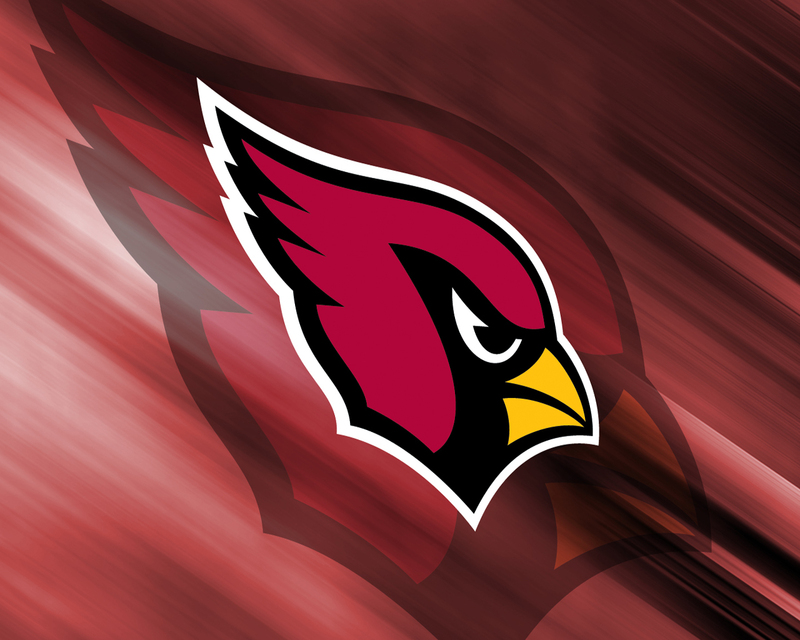 I think the Cards can squeeze another year or two out of Carson Palmer, so there’s no need to reach for a quarterback just yet. 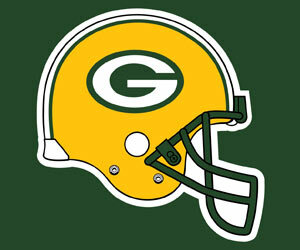 The Packers were a playoff team and I think they’ll be even better in 2014, so they don’t have any major needs. They could use an upgrade at cornerback but anyone taken here would be a reach, so instead they replace tight end Jermichael Finlay. Finlay’s 2013 season ended at the halfway point with an injury that required spinal fusion surgery. He’s only 26 years old, but he’s also a free agent so the prudent thing to do…especially since quarterback Aaron Rodgers has a plethora of weapons at his disposal anyway…is find a healthier & less expensive alternative. Head coach Chip Kelly is an offensive guru, but if he really wants to take his team to the top he needs to pay attention to the defense. Moseley is a well-rounded player with tremendous leadership skills. The Chiefs were the NFL’s most improved team in 2013, but something was lacking. 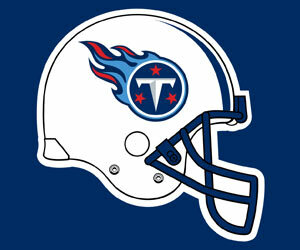 After starting the season 9-0 they finished 2-5 and lost a close one to the Indianapolis Colts in the playoffs. The popular sentiment is that they’d like to add a big time receiver for quarterback Alex Smith to target, but I think that the Seattle Seahawks provided the blueprint for defeating the Denver Broncos in the Super Bowl…defense, defense, & more defense. 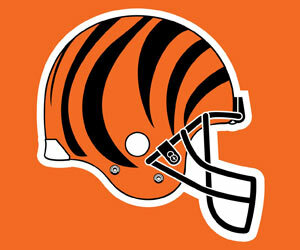 The Bengals are a solid playoff team so they can afford to reach just a little to solidify their secondary. 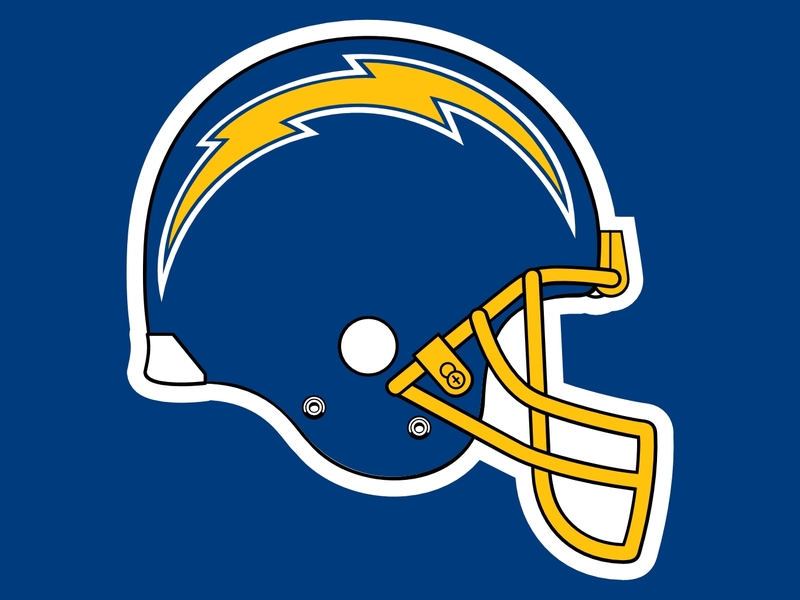 The Chargers flew under the radar in 2013 and right into the playoffs. Time may be running out for quarterback Philip Rivers to fulfill the potential so many thought he had when drafted a decade ago. The best way to maximize his abilities is to keep him upright and give him time to find a receiver downfield. The Texans get this pick for moving down in the first round and allowing the Browns to draft Johnny Football. Of course they then moved back up and got their quarterback in Teddy Bridgewater. So now what?? Well, when you’ve got a big time signal caller the first thing you want to do is protect him. 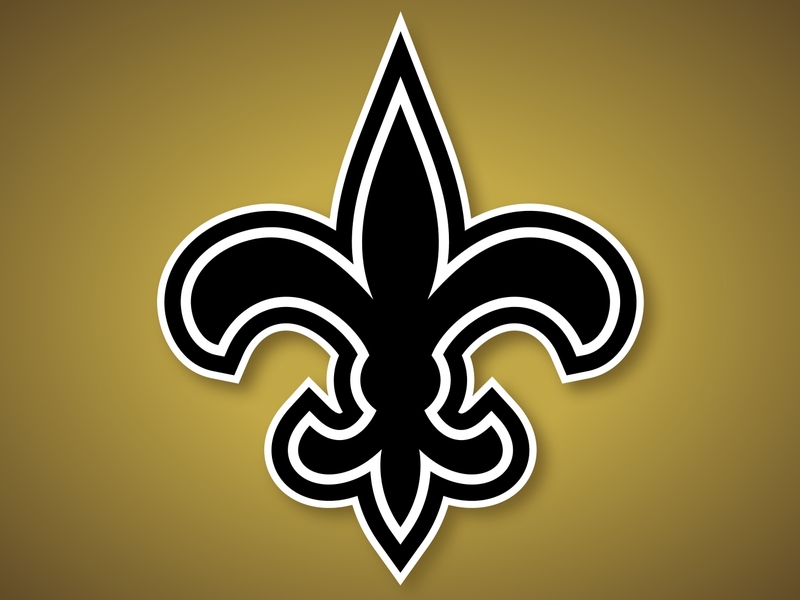 The pickins’ are getting slim at the tackle position, but the Saints can afford to roll the dice in an effort to protect Drew Brees. I believe that the Panthers are one of the favorites to get to the Super Bowl next season. 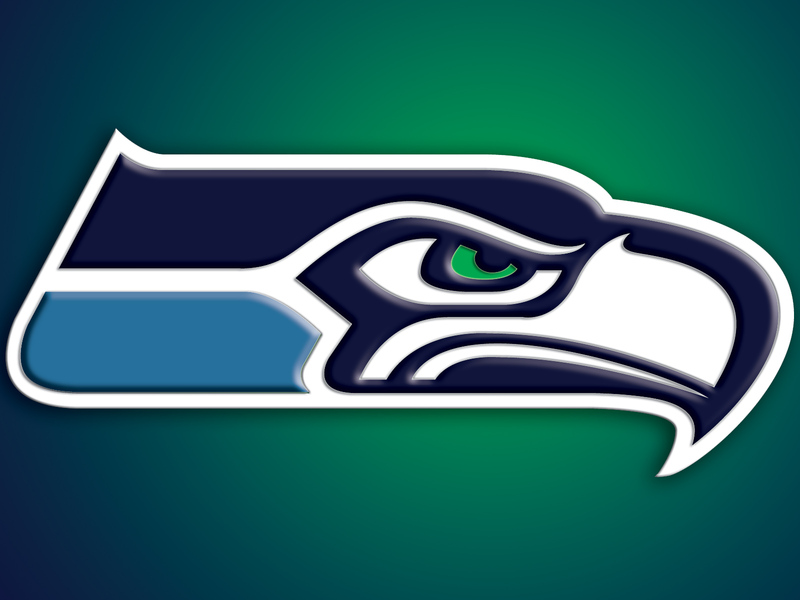 They’ll have to get past the Seattle Seahawks at some point to get there, and a top flight receiver would help a lot. Steve Smith is 34 years old. 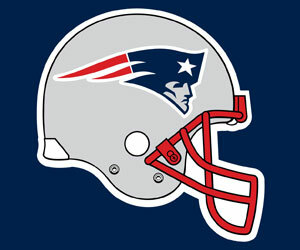 The Patriots will be heartbroken to see all of the top receivers…Watkins, Evans, Benjamin, & Lee…off the board. But we know they have several options in the playbook for a solid tight end that can catch the ball. 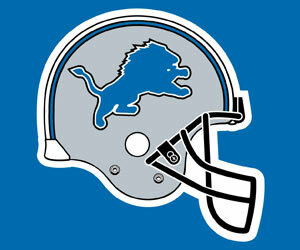 Most folks seem convinced that ‘Frisco will be right back in the hunt for the Lombardi Trophy in 2014. I’m not so sure. This is a team that is getting older at some key spots and they need to address the issue before it becomes a problem. Receiver Anquan Boldin is 33 years old, but I think that position can be dealt with later. For now the prudent idea might be to take the best defensive player on the board. The Broncos looked old & slow in the Super Bowl. It was kind of sad. They need to get younger & faster really quickly if they want a chance to get Peyton Manning another ring. What can you possibly get the team that seemingly has everything?? Well, I’m going to say another weapon for quarterback Russell Wilson. The Rams get this pick after trading down with the Texans earlier. This is the third pick for them and they’ve already added a legit #1 receiver and a solid offensive tackle. Depth on the offensive line is always great to have though. The Redskins didn’t have a first round pick due to the trade that snagged them quarterback RGIII a couple of years ago. They still end up getting first round talent though, and improve their defense in the process. Either Trent Richardson wasn’t the answer at running back or the Browns gave up on him too quickly. Either way they need a replacement, because if they go into 2014 with 32 year old Willis McGahee & Fozzy Whittaker as their starters they are screwed. Patience pays off for Oakland. Truthfully Carr shouldn’t drop this far, but there is some trepidation since he is the younger brother of former #1 overall pick David Carr, who was a huge bust coming out of Fresno St. in 2002. Fair?? Probably not, but the comparisons are inevitable. At this point one has to feel some semblance of sympathy for the Jags. They traded down in the first round but it seemed like they could snag Carr early in the second. Oops. Fortunately there are a few more decent quarterback prospects available…but not here. Instead they add depth to the offensive line. The Bucs addressed offensive line issues in the first round. This time they reach just a bit for a pass rusher. The Jags are up again?? They go defense again and get great value with a huge defensive tackle. Minnesota got their quarterback in the first round, so now it is time to get him some weapons. Adrian Peterson can’t do it all. 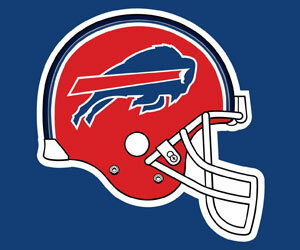 Any quarterback…especially a young guy like EJ Manuel…benefits from a solid tight end that can catch the ball. Adding Jenkins with the already decent Scott Chandler could give the Bills a unique tandem that’d be the envy of the league. Matthews provides an upgrade over aging Nate Washington and oft injured troublemaker Kenny Britt, who some team will likely overpay in free agency. The Giants continue to upgrade their defense by adding some speed to the secondary. Brooks could play cornerback in a pinch as well, and that kind of flexibility is a good thing in the NFL. The Rams have their fourth pick of the draft and add some depth on defense this time. Did I mention that Detroit’s secondary was really bad last year?? Taking two corners with their first two picks might seem a bit out-of-the-box, but if it works then why not?? My Steelers addressed the secondary with their first pick, so now it is time to begin rebuilding the offensive line. The top echelon of tackles were all taken in the first round, but I like the idea of pairing Jackson with David DeCastro on the interior of the line with center Maurkice Pouncey in the middle. The Ravens got the big wide receiver they needed in the first round, and now they will look to solidify the offensive line. 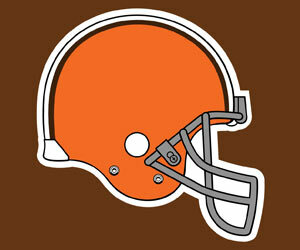 They are likely to lose atleast one significant lineman in free agency, so a replacement is necessary. Dallas must redo their secondary. It’s just that simple. 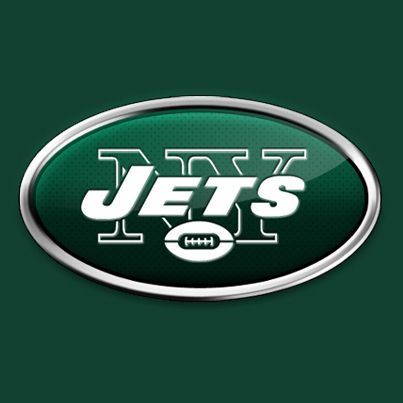 Neither Bilal Powell nor Chris Ivory are feature back material. The powers-that-be in The Big Apple have a few good choices here, but I’m guessing they’ll fall in love with Mason’s speed & versatility. The Dolphins get their workhorse back. Adios Lamar Miller & Daniel Thomas!! The Seattle Seahawks showed us the blueprint for success…a big, physical secondary. The Bears have been paying attention. The defensive braintrust in Arizona loves linebackers who can get after the quarterback. With John Abraham turning 35 it is time to turn the page. After finding a replacement for Jermichael Finlay in the first round the Packers will look to add secondary depth here. The Eagles continue to fortify the defense by adding a piece to the secondary. Cincy adds more depth to the secondary. That’s where the value is in this draft. This pick belongs to the 49ers due to the trade that sent QB Alex Smith from ‘Frisco to KC last year. Adams can learn for a year under Anquan Boldin before taking his job. San Diego’s defense is young but that doesn’t mean the pass rush can’t be improved. At this point the linebacker group starts to look a bit thin, so the Saints grab one while they can. The Colts didn’t have a first round choice due to trading it to Cleveland for RB Trent Richardson. If that trade stands any chance of working out in the long run Indianapolis has to spend this pick on an offensive line upgrade. The Panthers add depth on the defensive line. The 49ers have already addressed their defensive line and picked up some depth at receiver. They are in a unique position to take the best player available, which just so happens to add more depth on the defensive line as well. The Pats add youth & athleticism to the defensive line. Denver added a much needed younger piece to the defensive backfield in the first round…now they address the offense. Peyton Manning was never that fleet of foot, but at his advanced age protection becomes even more of a priority. Offensive line depth is crucial to another Super Bowl run. Dozier can play both guard & tackle, which makes him a versatile and valuable asset. Do the Seahawks really need an upgrade on defense?? No, not really. But Jeffcoat is the best player available and Chris Clemons is 32 years old. The Texans give some attention to the defense by adding some size to the secondary. Brian Orakpo is a free agent and the ageless London Fletcher finally retiring…I think. Linebacker is a significant need. The diminutive Cooks might not be the #1 wideout the Raiders really covet, but he could be a tremendous slot receiver in the vein of a Wes Welker. That can be a valuable asset in today’s NFL. Steven Jackson will turn 31 this summer. His days as a #1 back are over. 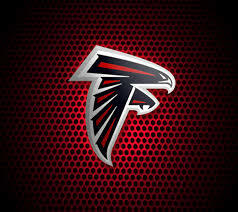 The Falcons must move forward. Mel Kiper & Adam Shefter will probably use the word “upside” a hundred times when talking about Niklas. He only started one year at Notre Dame, but at 6ft.7 270lbs. the former linebacker has size & athleticism and could find himself starting fairly early in his career. Don’t be surprised if the Jags also try to trade for a young veteran signal caller like Kirk Cousins or Ryan Mallet or sign a stop gap like Michael Vick, Josh Freeman, or Matt Cassel. After taking care of major issues at QB & RB the Browns now move to solidify an offensive line that is already decent but could be better. The Raiders have this pick after moving down in the first round, a trade which allowed the Vikings to snag quarterback Blake Bortles. Oakland has to get younger in their secondary. Former Heisman winner Charles Woodson is 37 years old. A team can never have enough offensive line depth. Is it too soon to give up on 2012 first round pick David Wilson?? Probably. But he just underwent surgery for spinal stenosis so his future is cloudy at best. The Rams have had a great draft thus far, adding a big time receiver and significant help on both lines. Now they add some depth to the secondary. Detroit just re-signed center Dominic Raiola for another year, but he is 35 years old and it’s time to look toward the future. Raiola can mentor Swanson for one season before passing the torch. 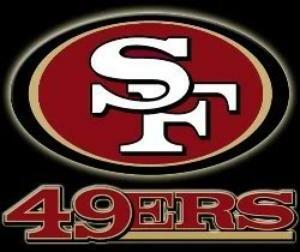 The 49ers are likely to suffer some losses in the secondary via free agency, so they take the opportunity to replenish. The Ravens offensive line was an issue last season. Upgrades are needed because when a team has a good running back like Ray Rice it is crucial to be able to take advantage of his talent by opening up holes for him to run thru. The Cowboys continue to look for answers to solve their defensive backfield issues. Starting linebacker Calvin Pace is 33 years old. The Jets need to find some youth at the position. Quarterback Ryan Tannehill needs more weapons. Mike Wallace & Brian Hartline ain’t gonna cut it. The Bears add some much needed depth on the defensive line. Cleveland takes the opportunity to upgrade the corner opposite All-Pro Joe Haden. The young signal caller from Eastern Illinois (alma mater of fellow quarterback Tony Romo) was impressive in a couple of post-season all-star games. This is a good situation for him as he can sit for a year or two and learn the ropes from Carson Palmer. Free agent BJ Raji is likely headed out of Green Bay, so they need a replacement. Thomas is an interesting prospect. He’s not an every down running back and he’s not quite a wide receiver. He’s a situational player with blazing speed. Eagles’ coach Chip Kelly coached Thomas at Oregon and has to be salivating at the thought of being able to utilize his unique skillset in the NFL. If anyone should know how to best use Thomas it’s Coach Kelly. Kansas City grabs an underrated prospect who can be a nice complement to Dwayne Bowe. James Harrison is 35 years old. He won’t last forever. Easley is coming off an ACL injury (his 2nd since 2010) and probably should have stayed for his senior year at Florida. The Chargers are very young along the defensive line and can afford to be patient. The Colts continue to upgrade their offensive line. Quarterback Andrew Luck must be protected and a running game has to be established. N’awlins adds some depth to the secondary. This is probably a bit of a reach, but Carolina can afford to be a bit cheeky. Protecting Cam Newton is essential so it’s worth a gamble. Clarke is another guy who really helped himself in post-season all-star games. This isn’t necessarily an area of need for New England, but Belichick will figure out how to fit Clarke into the rotation. Starting center Jonathan Goodwin is 35 years old. Time to get some new blood to go with the rest of the young & talented offensive line. I don’t think that Brock Osweiler or Zac Dysert are worthy candidates to eventually replace Peyton Manning. 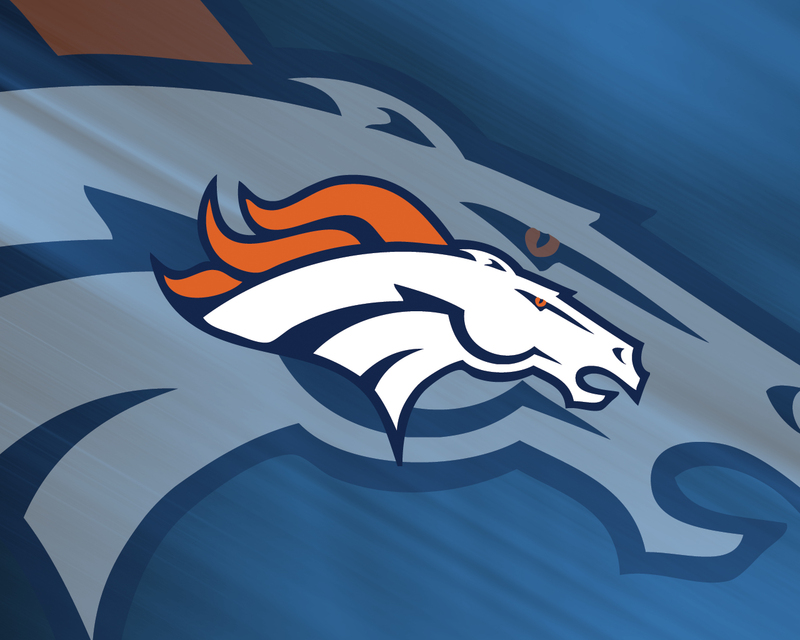 As much as the Broncos want to get Manning that second ring the fact is that the powers-that-be have to have one eye on the future and Mettenberger, who is currently recovering from a torn ACL, can “redshirt” for a year before possibly being in a position to gently push Manning into retirement. Minnesota had this pick due to the trade that sent Percy Harvin to Seattle in 2013. They then gave it to the Raiders in order to jump up in the first round. The Raiders have added a QB, slot receiver, & cornerstone tackle already. They also added some young, fresh legs to the secondary and do so again here. Christopher Clay My buddy’s Chris’ blog. He’s much less verbose than me, but makes some important points. Citizen Don – My former co-worker Don’s blog. He doesn’t post often, but when he does it’s always thought-provoking & a good read. PepperoniRolls.net – WV’s own homemade snack food shipped directly to your door! !